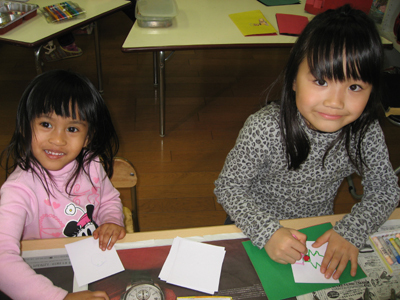 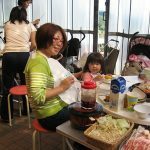 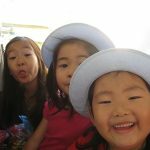 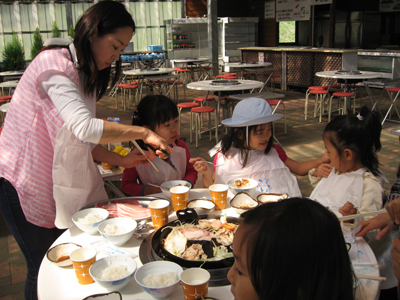 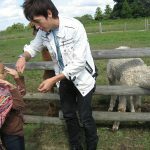 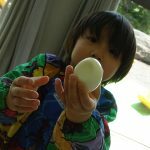 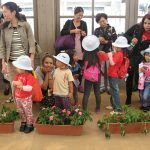 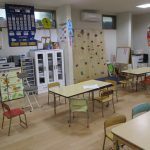 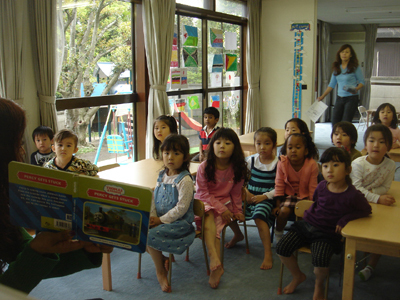 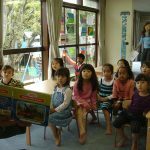 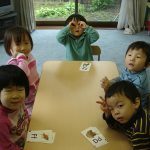 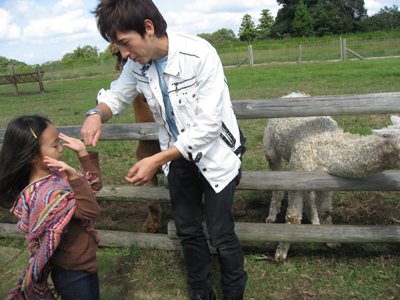 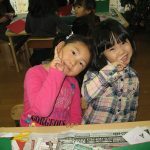 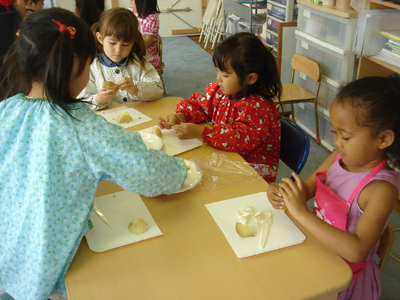 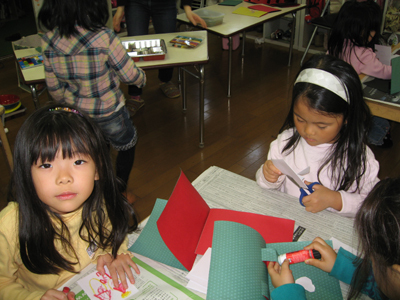 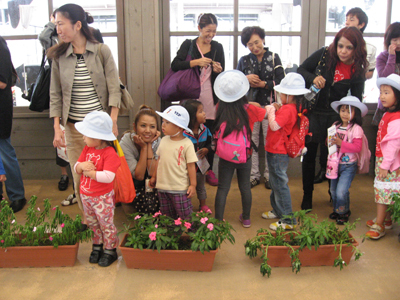 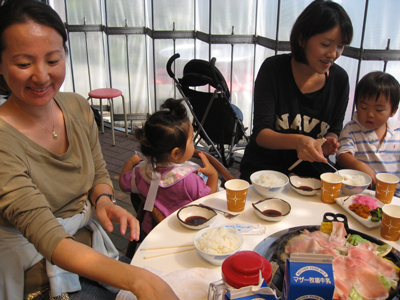 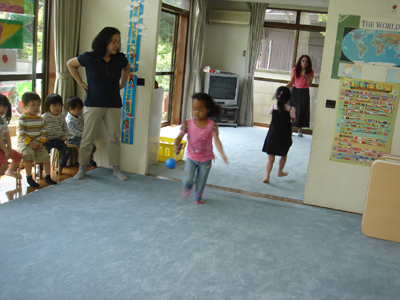 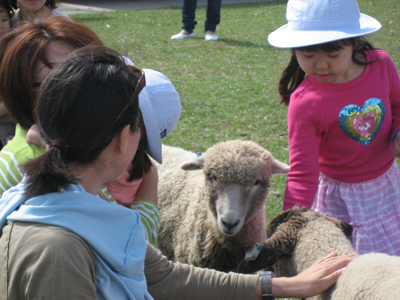 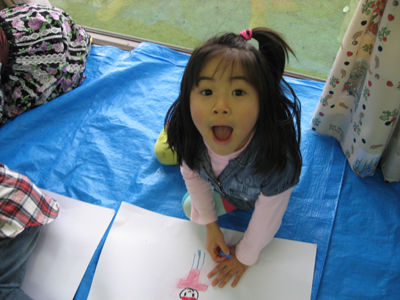 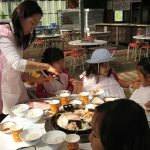 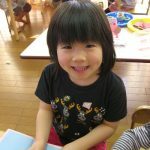 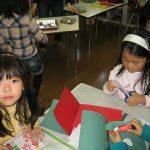 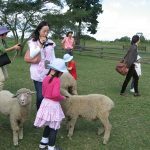 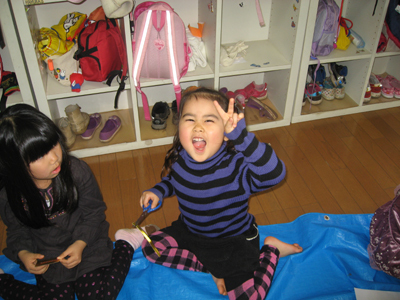 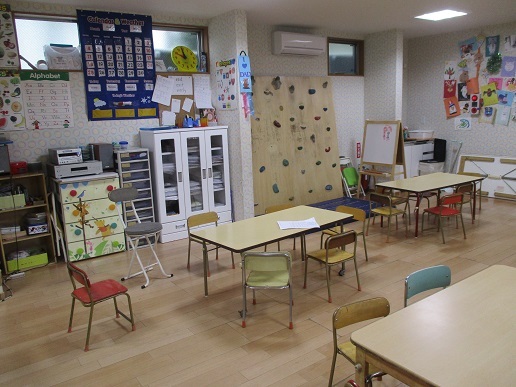 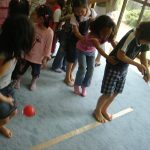 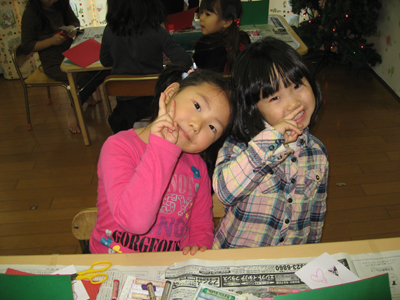 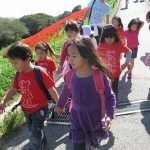 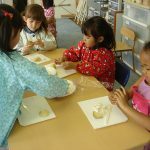 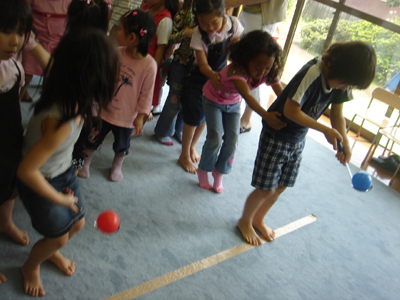 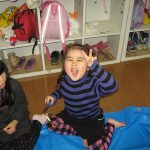 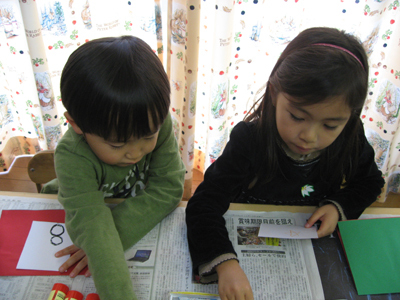 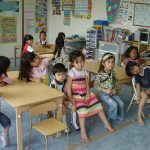 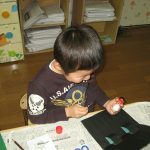 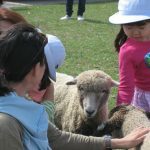 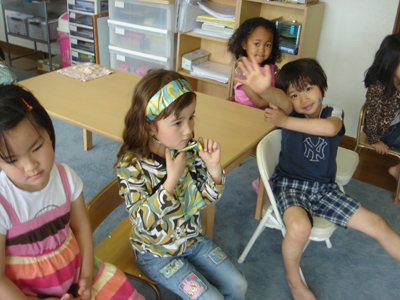 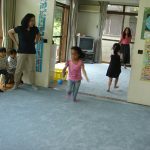 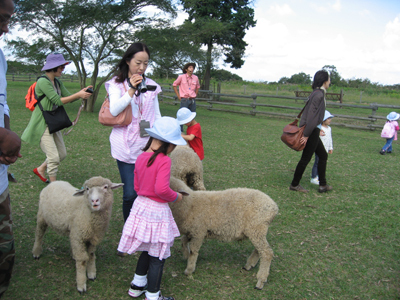 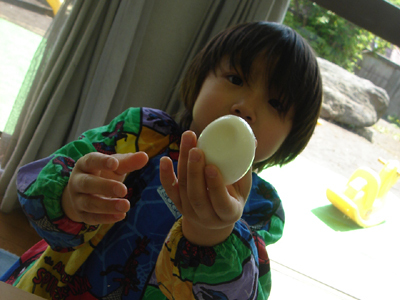 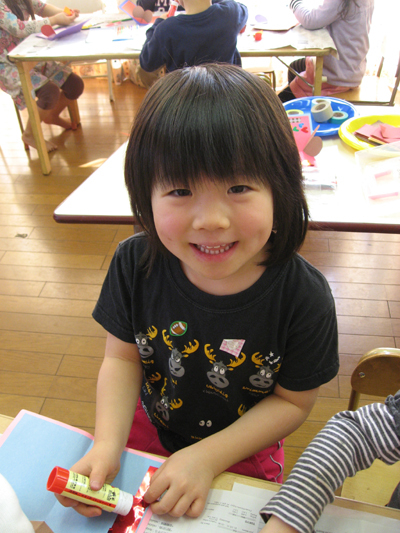 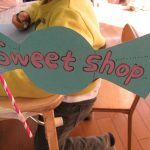 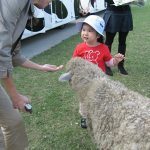 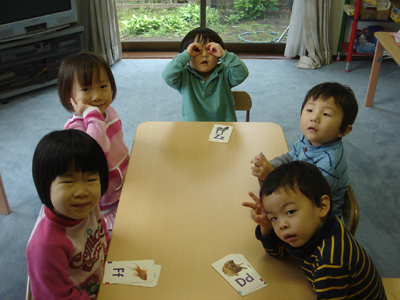 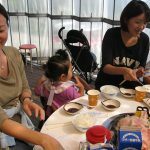 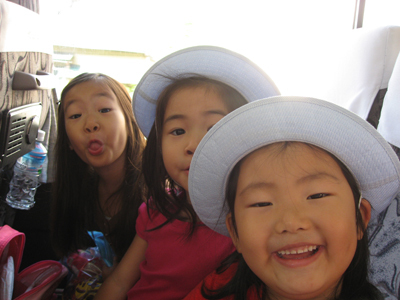 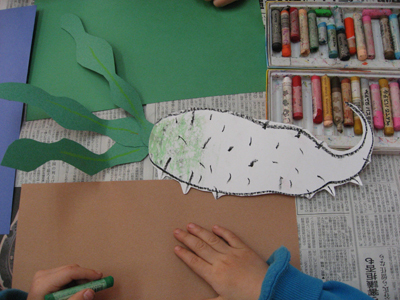 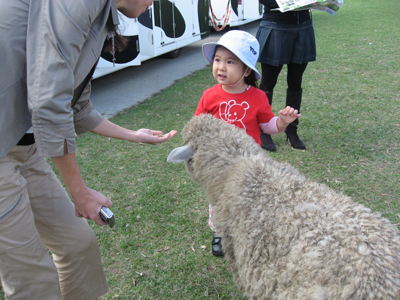 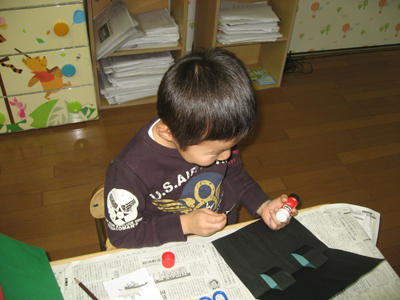 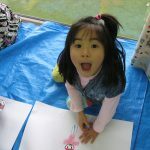 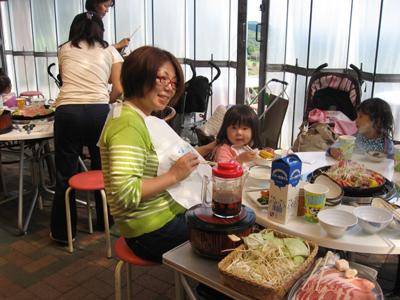 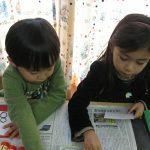 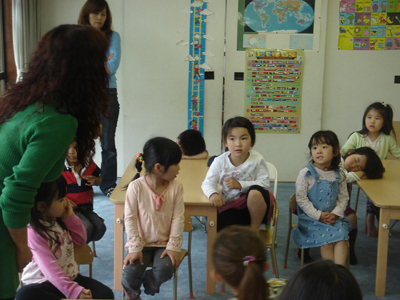 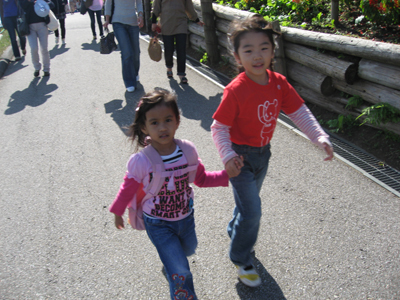 The goal of Yokohama English Preschool is to produce internationally educated children. 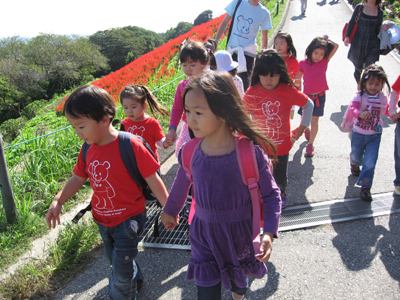 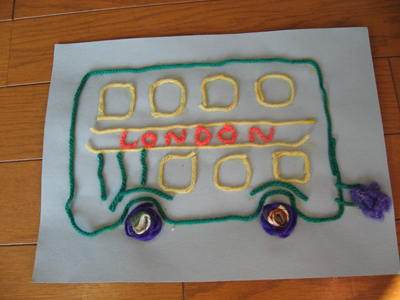 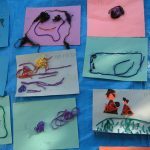 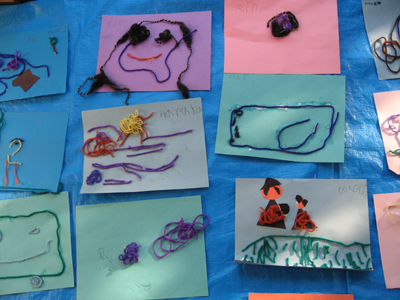 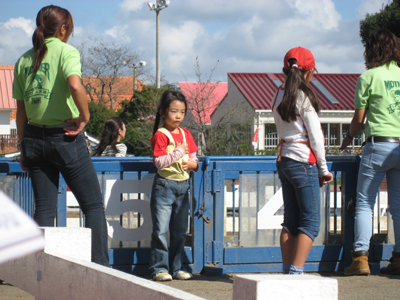 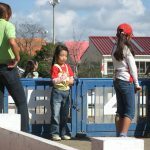 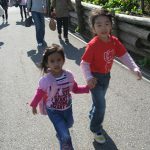 is very close to our school which enables them to experience activities outdoor. 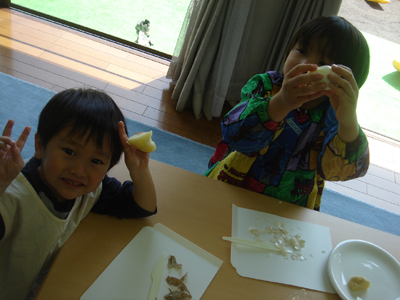 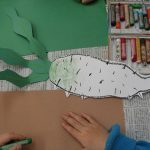 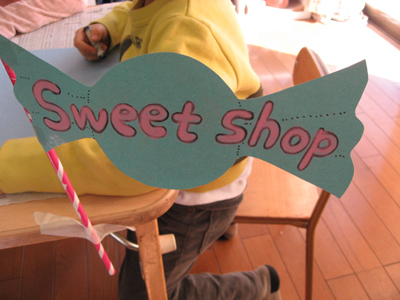 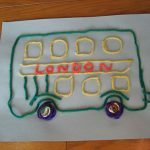 Copyright © Yokohama English Preschool All Rights Reserved.